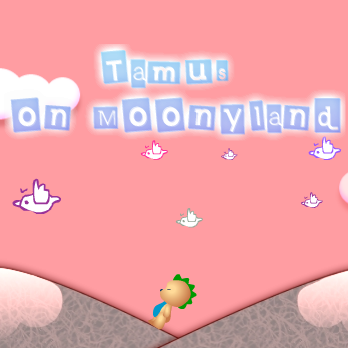 Some day someone make blow the moon, and all of his pieces fell of to moonyland… And the people call Tamus to rescue all the pieces, and so he is going to this cute mini adventure to rescue all the pieces and defeat the evil dragon that capture the moon. UPDATED: I Change my characther to make it even more cute, plataformer and physics go right now.. Grab your gun and shoot your way through 20 levels of pure action. — Dressup the girl! — Can you find the easter egg? :d ***Spoiler Alert*** Easter egg box is found when pressing on the pink box in the click mode!!! ***Spoiler Alert*** enjoy!